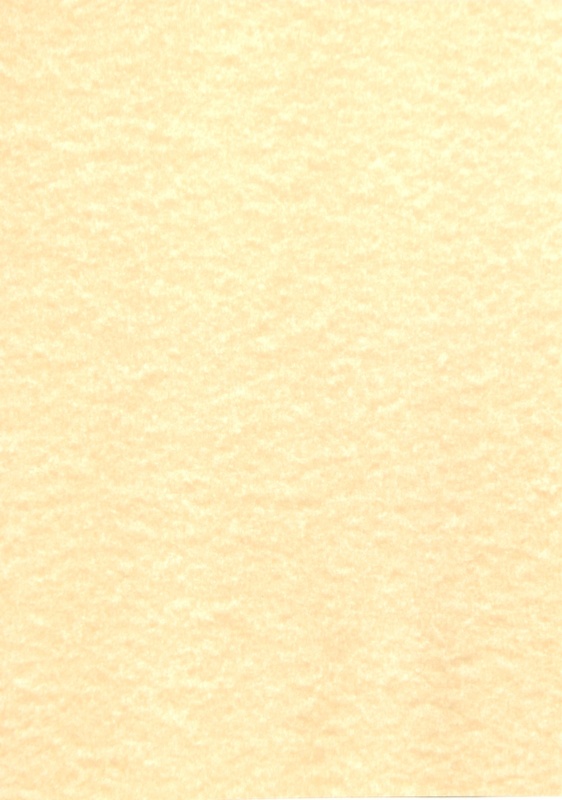 A superb natural beige coloured parchment card with a mottled finish. Acid & elemental chlorine free, made in the EU by Fedrigoni. Uses:- Certificate card, calligraphy card etc. Printer Suitability:- Laser and Inkjet compatible. Environment:- ECF, Acid Free, Heavy Metal Absence.